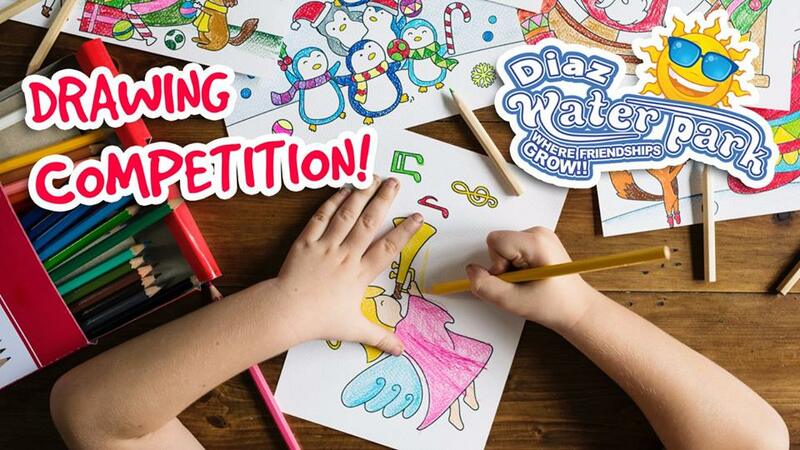 Kids, WIN a Diazwaterpark Hamper and Be Displayed on our Hall of Fame – WOW !!!! 3 Winners will be Chosen!!! Theme : Draw your families favorite holiday!!! Drawing Needs to be Posted to us! Amazing Special This Father’s Day!